Harshvardhan Kapoor at an event for Bhavesh Joshi Superhero in Mumbai. Harshvardhan Kapoor's debut film Mirzya tanked at the box office when it released in 2016 but the actor says that he would not have been able to make his new film Bhavesh Joshi Superhero without the experience of working in the Rakeysh Omprakash Mehra-directed film. At an event to launch the trailer of Bhavesh Joshi Superhero, Harshvardhan said: "Had I not done Mirzya, without that experience, I wouldn't be able to do Bhavesh Joshi Superhero. I don't think I am the first actor whose film hasn't made money and I am not going to be the last... You just got to keep working," reports news agency IANS. Speaking about the commercial failure of Mirzya, Harshvardhan said: "To be honest, I kind of knew somewhere that we were trying to do something new and different. And whenever you try to do something new and different, you don't always succeed. But I think for me, the success of Mirzya personally was that I got to work with a director that I have idolised. I love his movies and his vision was amazing and spectacular. To be a part of that was great." There have been few superhero films in India - the Krrish series (starring Hrithik Roshan) and Shah Rukh Khan's Ra. One have been successful. 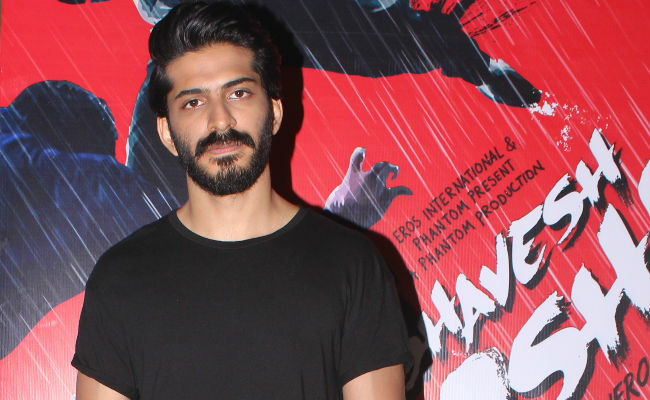 So what is Harshvardhan's expectation from Bhavesh Joshi Superhero? "It is very difficult to define success and failure. Of course, there is box office which is very important because it is business at the end of the day. But your life is your life and you will work on what fits right with you. It is an amazing film. 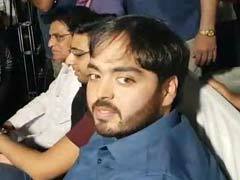 And to be able to be part of a vision so huge at such a young age was really spectacular," he said. Bhavesh Joshi Superhero also stars Nishikant Kamat, Radhika Apte and Priyanshu Painyuli and it is expected to release on May 25.